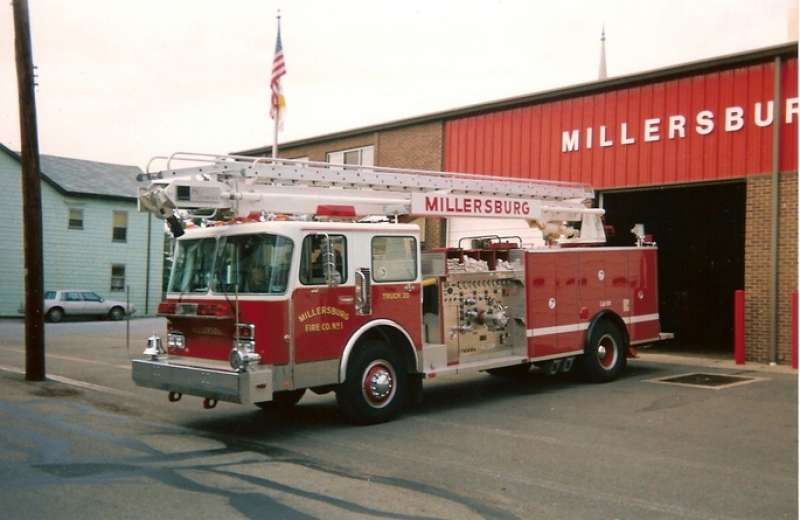 Millersburg re-entered the truck company business in 1989 with the purchase of a 1974 Spartan Tele-Squirt. The truck was refurbished and put on a Pierce chassis and painted the white over red scheme to match the rest of the apparatus. 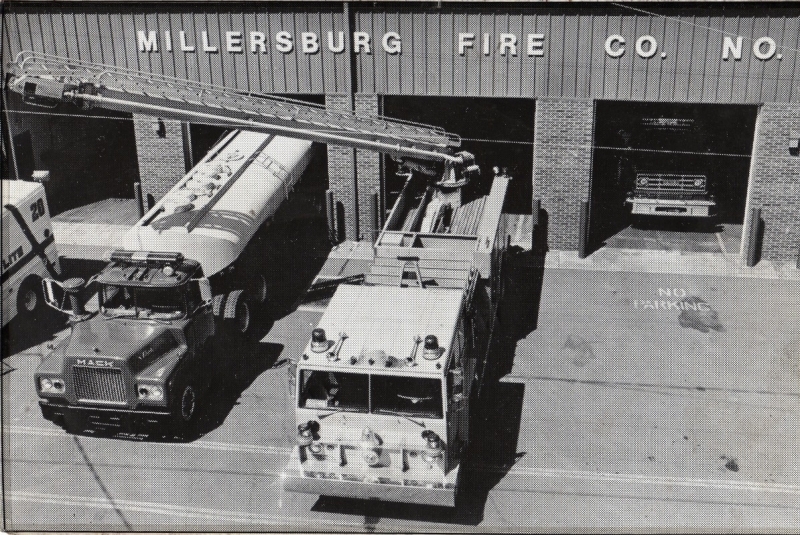 Old Truck 20 had a 1500 GPM pump and a 500 gallon tank. 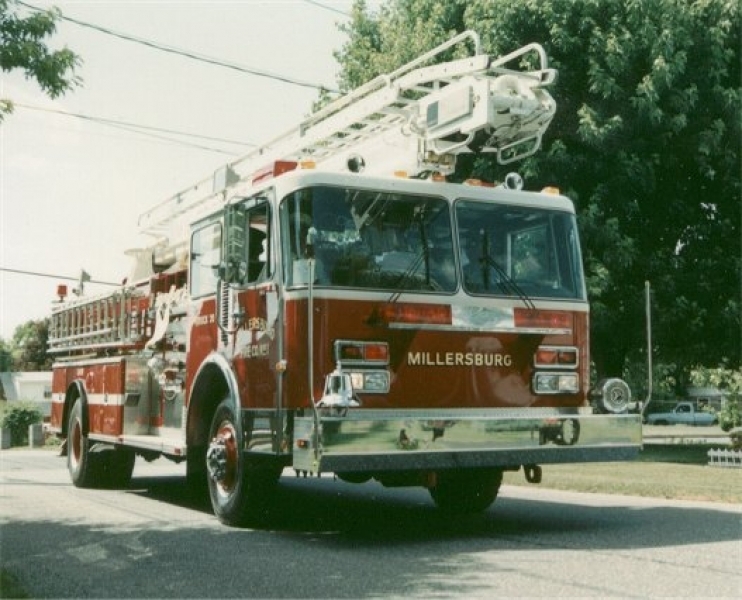 Old Truck 20 was in service until 1997 when the current Truck 20 was purchased. The truck was sold to Martin's Corner and was painted lime green and served them until the mid-2000s when the truck was purchased by the Falkville Fire Department in Alabama where it is presumably still in service.